Gurgaon brings homeowners with a wide range of choices, with high-end and mid-range apartments for a comfortable living. If you are looking for sophisticated Residential Projects in Sector 58 Gurgaon, have a look at the completed and upcoming residential complexes in the area. The prominent developers have come up with several residential estates in the region, with price ranges varying between INR 20 lakhs and INR 95 lakhs. You can get the taste of a classy living when you move to these apartments. Home-lovers can book their apartments in the Ready to Move Projects in Sector 58 now. Investors looking for good deals should also make their investment now, as the prices of property in the area are rising. These apartments come with wide balconies and large windows. You will enjoy the green cover around these apartments. The residential estates come with a wide range of lifestyle and fitness amenities. 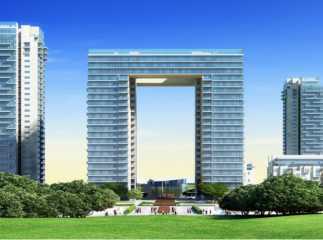 Buy a Property in Sector 58 Gurgaon and live up to your housing aspirations.